Prior to your first colon hydrotherapy treatment, we will ask you to complete our Health Questionnaire. Please click here to download a copy. You will be provided with disposable clothing and equipment to ensure ultimate hygiene standards during the colon hydrotherapy treatment. The water used in the process is filtered and warmed through the system. Our fully qualified therapists will also carry out some massage of the colon in order to loosen any compacted matter from the colon wall. 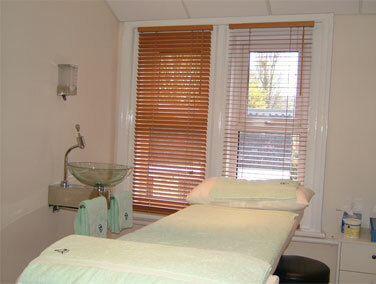 On completion of the colon hydrotherapy treatment, you should feel light and refreshed with less tension and stress. You can then look forward to a good nights sleep and wake up the next day feeling revitalised. There are no negative side or after effects. You can continue with your daily routine after treatment. Clients on the first visit are sometimes concerned about needing extra trips to the bathroom. This is highly unlikely – most clients resume normal bowel activity 24-48 hours after treatment. Many of our clients find the process so invigorating they book further sessions of colon hydrotherapy within a few days of their first treatment. Don’t just take our word for it – be sure to read our testimonials!